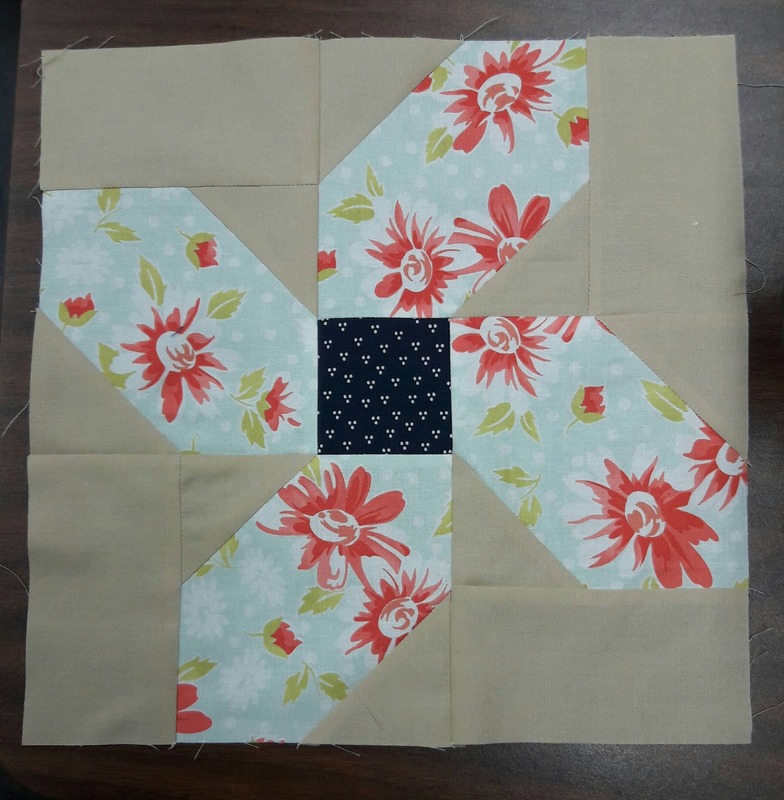 Pick some pretty fat quarters and have a little fun making this baby girl quilt. 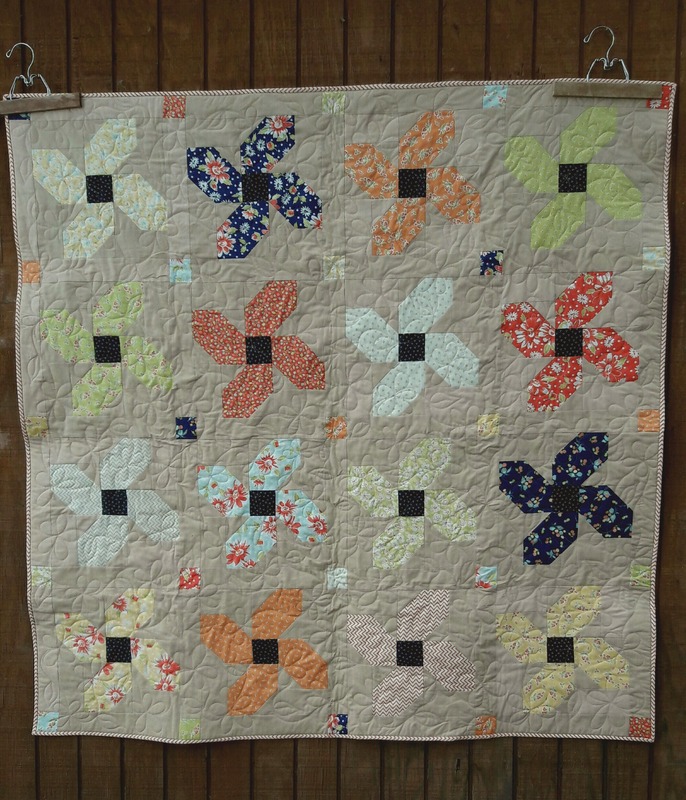 The flowers are easy to make and go together quickly as a beginner pattern. Can also be made as a scrap quilt. baby quilt: 59" x 59"
Great pattern and arrived immediately - thx!